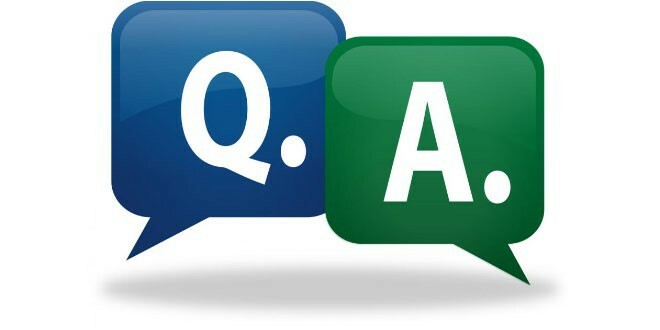 FAQ: Can I automate an existing garage door? Q: Can I automate an existing garage door? A: Yes it is possible to automate an existing garage door, any retractable garage door can be automated simply by adding an operator such as the Hormann Promatic, or Supramatic if you have a bigger/heavier door. 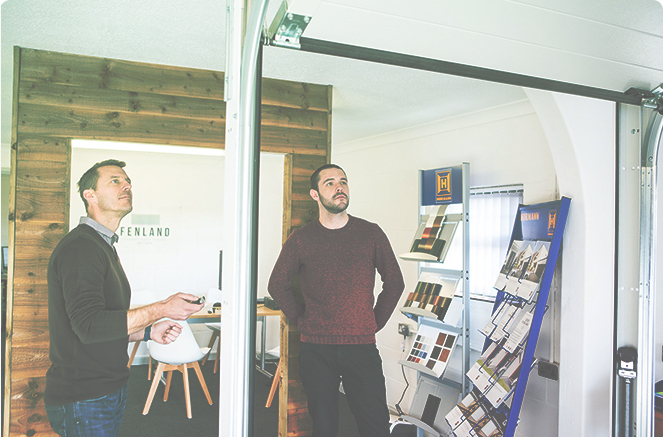 Canopy garage doors aren’t fitted with a mechanism built to work with operators, however, Hormann have manufactured a new device called the “canopy operator” which is a connection arm that enables the door to be automated. Call us today on 01366 382815. You can also email us at info@fenlandgaragedoors.co.uk or alternatively why pop in and say hello at our Showroom. Our Showroom is based in the center of East Anglia in Downham Market. We cover all surrounding counties including Norfolk, Suffolk, Cambridgeshire as well as parts of Lincolnshire.